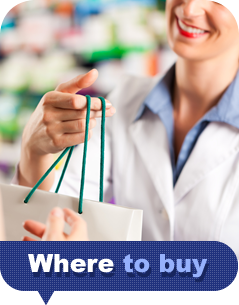 There are over 1300 customers in hospital, cllinic ,Pharmacy store and supermarket in Taiwan. CHENG RUEI HENG CORP. Rm 2,, 4F, No.241, Sec. 3, Wenxin Rd., Taichung City 40753, Taiwan R.O.C.